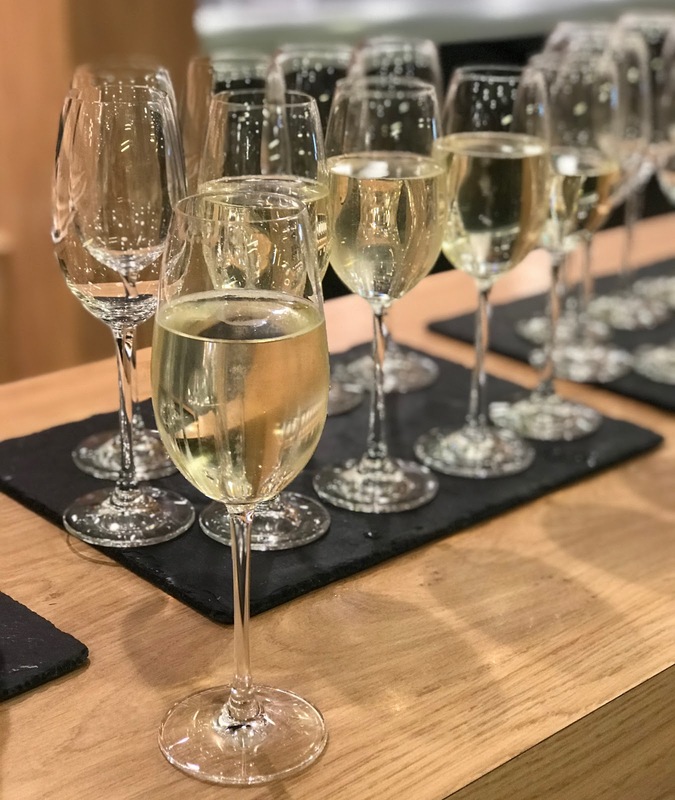 On Tuesday night I attended the #JohnLewisChristmas 'Stir Up Sunday' event and it was such an amazing event I just had to share all the details and pics with you in a blog post! 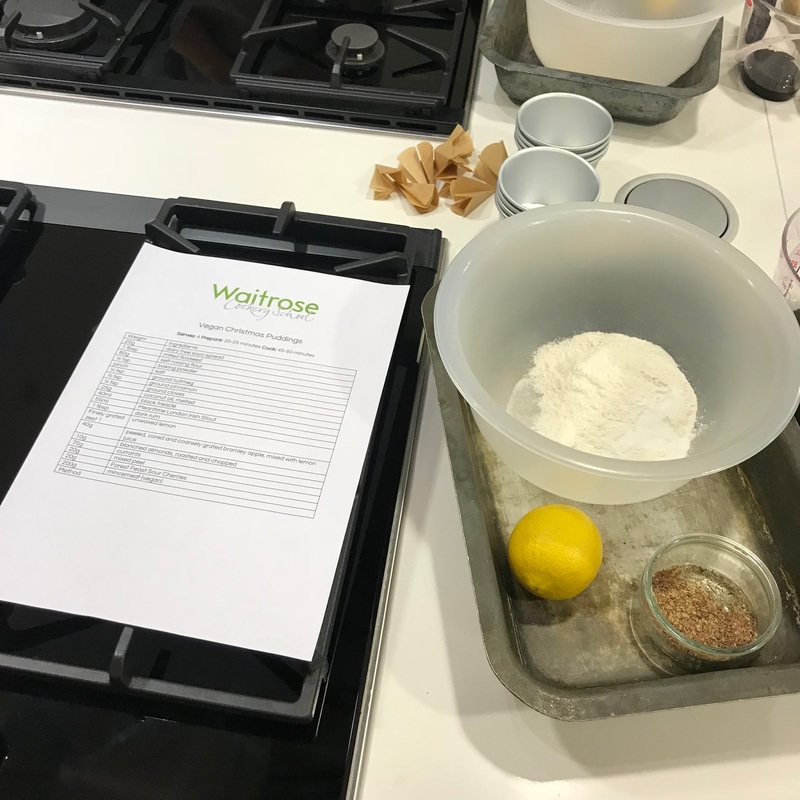 The event itself took place at the Waitrose Cookery School in North London and to be honest I didn't even know Waitrose had their own cookery school prior to being invited to this event so I was really excited to see what goes on there. I happened to be the first to arrive on the night and I was blown away by the venue and how festive everything looked. The long dining table looked particularly exciting with lots of goodie bags adorning the chairs! A selection of vegan bloggers, gluten free bloggers and lifestyle bloggers were invited along to the night and I was so happy to meet up with fellow vegan blogger and friend Nadia from the Not So Quiet Grrl blog who I have met a couple of times before. It's always nice to know a friendly face at these kind of events! And as if that wasn't enough I also got to finally meet two ladies who I have known online for quite some time now - Nat from the Tea, Cake & Make blog and Marsha from the World Within Her blog - both vegan bloggers, both as lovely as I thought they would be! It felt so nice to be at an event with people I know and fellow vegans. 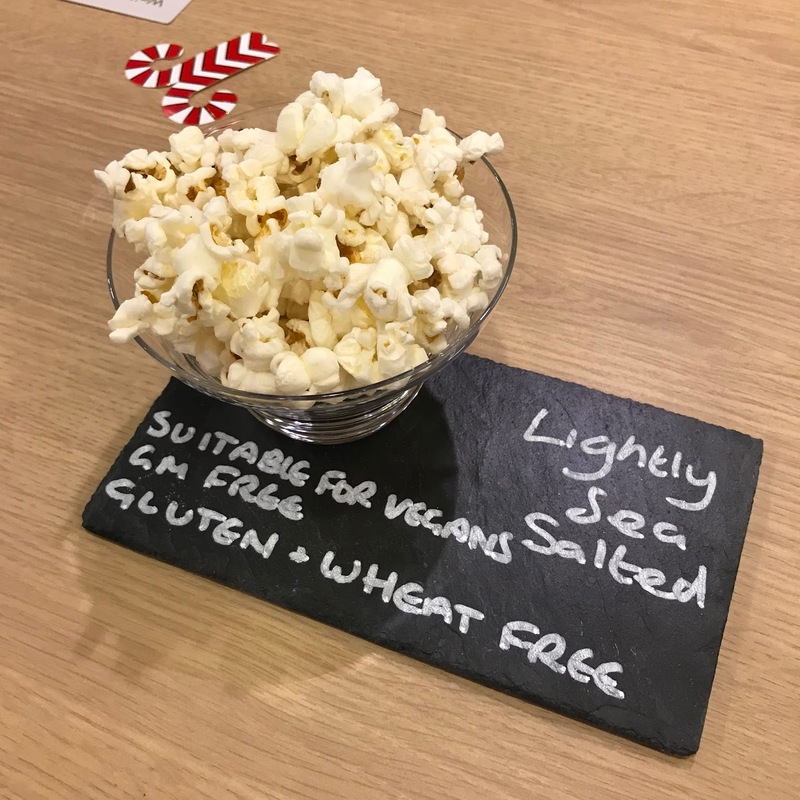 The event kicked off with some nibbles and prosecco and it made such a nice change to be at event which really catered for everyones dietary needs. 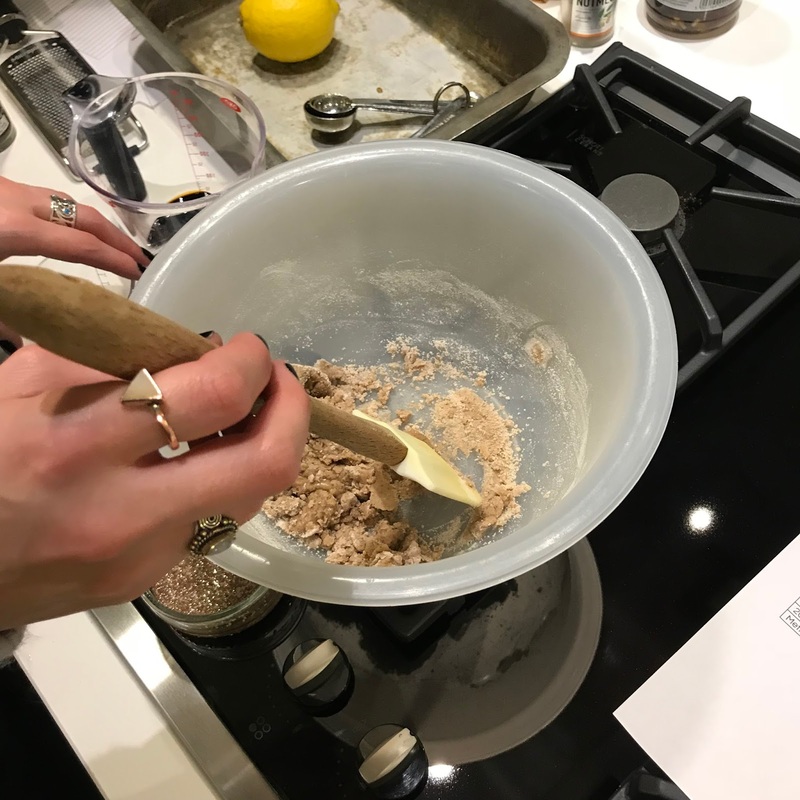 Once we had said our hello's and had time to mingle it was time to move onto the main event of the night - making vegan Christmas puddings in the cookery school! I have never made a Christmas pudding before so I was really looking forward to taking part and learning something new. 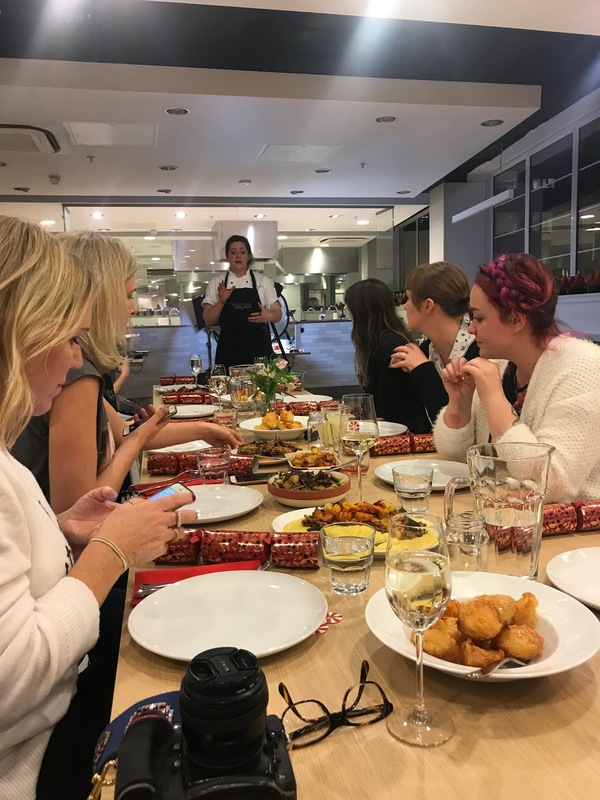 We were split into groups depending on our dietary needs so I was with all of the gorgeous vegans and we had to work in pairs to create our Christmas puddings. We had someone showing us what to do along the way and demonstrating everything so it was super easy to follow along. Although it felt a bit chaotic at times trying to Instagram Stories my way through it and pay attention! But I think I done a good job. I worked with Nadia and we mixed up all of our ingredients which made enough for us to make two Christmas puddings each. It really was such an easy recipe and I'll be sharing full details of this in another blog post so you can all try your hand at it too. I'd really recommend giving it a go! 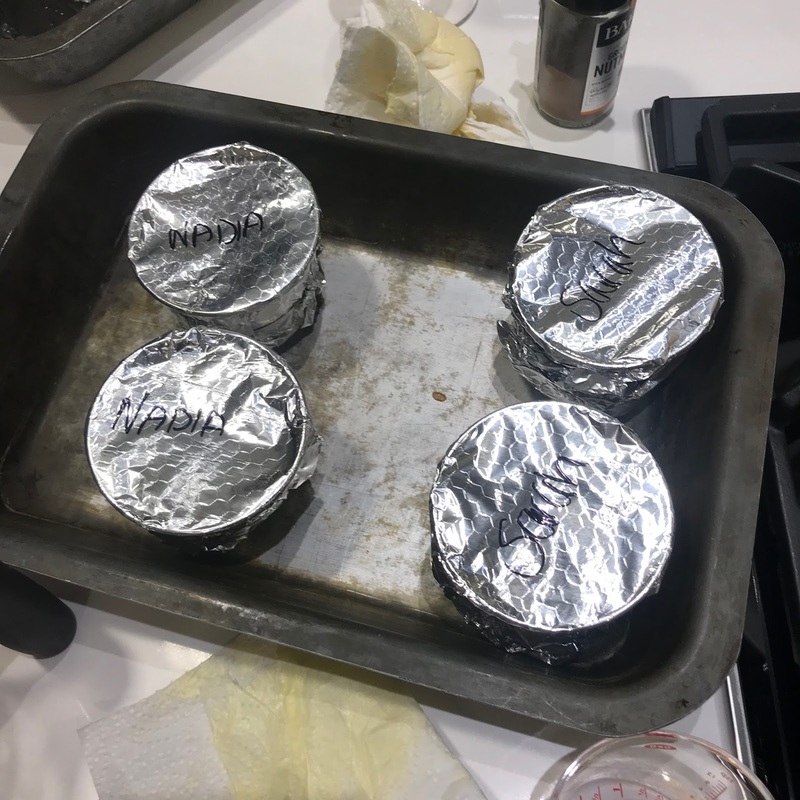 Once our puddings were made it was time to wrap them up in foil and place them in the oven to bake away! Whilst our puddings were cooking there was more fun planned for us, including some festive cocktail making. We were shown how to make the cocktail and then it was time to have a go ourselves. I don't tend to drink much alcohol and after watching all the spirits being poured into this one I was worried it was going to taste really strong but it was actually so nice. It didn't even taste alcoholic! Once we had our cocktails in hand there was time for a little more mingling and the team bought round a selection of vegan canapés which were just incredible. I don't think I have ever tasted such delicious canapés! Sadly my hands were full at the time so I didn't get any photos of them. After all of that it was time to sit down to a vegan Christmas dinner and I was so impressed by how amazing everything looked. We were treated to some roasted carrots in a pine nut sauce, marsala sprouts with chestnuts, roast potatoes in maple syrup, onions stuffed with wild mushrooms and pangrattato and creamy polenta mash topped with aubergines, lentils and a roasted squash ragu. It was seriously the best Christmas meal I have ever eaten! 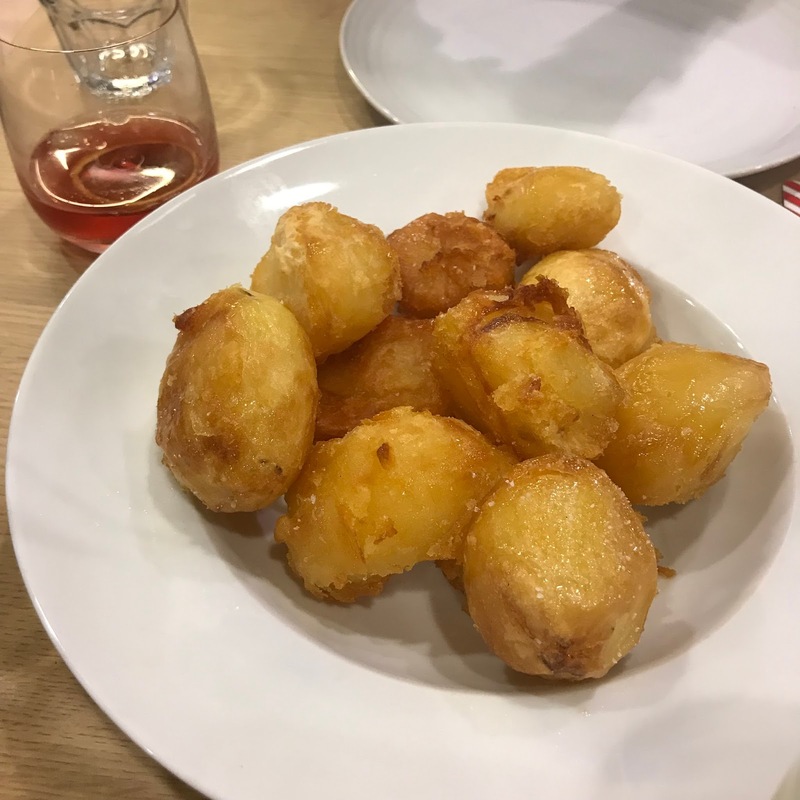 It was clear to see that a lot of effort and thought had gone into making this a really delicious and innovative meal. Vegan roast dinners can often be just roasted veg and potatoes but this really was a dinner to remember! After all of that we got to take away our packaged Christmas puddings and goodie bags which were filled with some great high quality products from John Lewis, my favourite being the copper drinks tray - what a treat! All in all it was a fantastic event and I loved every moment of it. I am saving my Christmas puddings until Christmas but if they taste as good as they smell I am sure they're going to be amazing! Oh and if you didn't already know, Stir Up Sunday is a tradition dating back to victorian times where on the last Sunday of November people across the country make their Christmas puddings in preparation for the big day. So if you fancy making one yourself then be sure to check out the vegan Christmas pudding recipe coming up on my blog next week! Looking forward to you sharing the recipe! I've never even tried xmas pudding before so I'd love to have a go at baking - and eating - one. 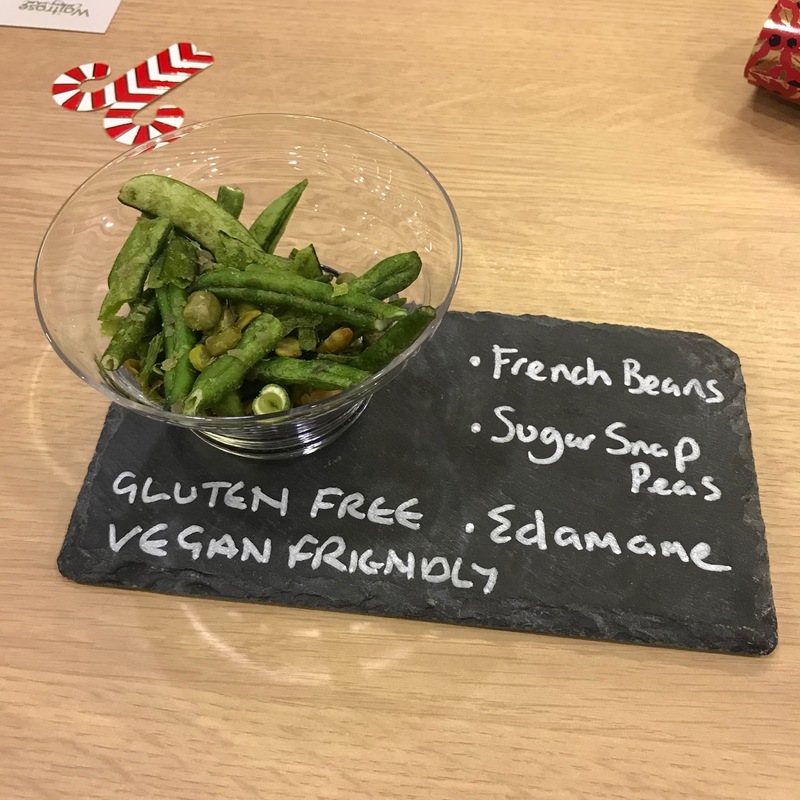 This looked like such a lovely event, it's great to see vegans being so well catered for! What a fun event! The pudding making sounds so fun and those roast potatoes look amazing.